Police in Imo state say their personnel have arrested two suspects who were allegedly on their way to bomb a community in Orlu town. 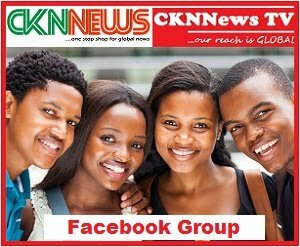 CKN News learned that the suspects came from neighbouring Ebonyi State. 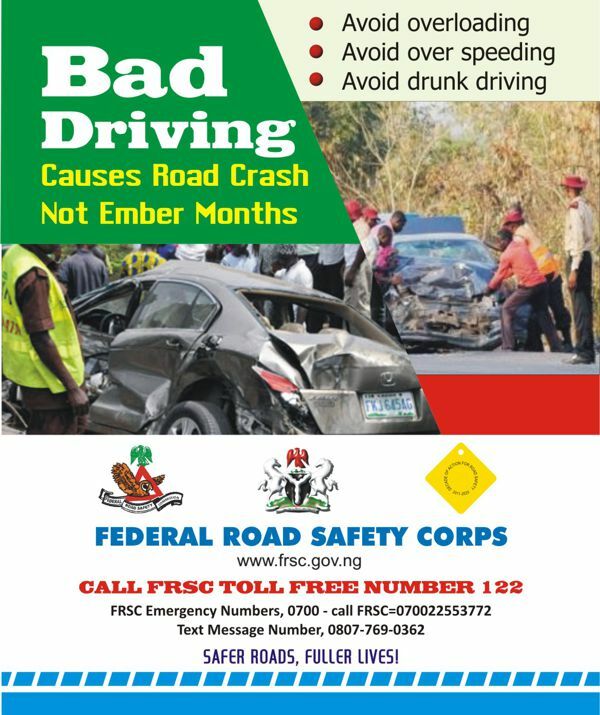 Commissioner of Police in the state , Dasuki Galadanchi, paraded the suspects, 28-year-old Friday Ehereobia and 30-year-old Ozioma Nwosu, on Wednesday in Owerri, the Imo state capital. 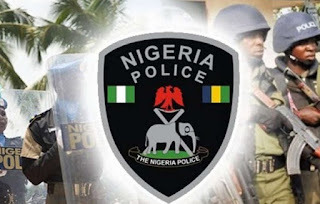 “The operatives of the Police Mobile Force 18 Squadron during a routine stop and search duty at their checkpoint by the UBA junction in Orlu, arrested the suspects, who were on a motorcycle and in possession of a suspicious looking object,” the police chief said.